Section 333 Exemptions Are The Hot Commodity. Do You Have Yours? Home/333, Drone Law, Drones, Exemption/Section 333 Exemptions Are The Hot Commodity. Do You Have Yours? If you run an “illegal” commercial drone business, i.e. 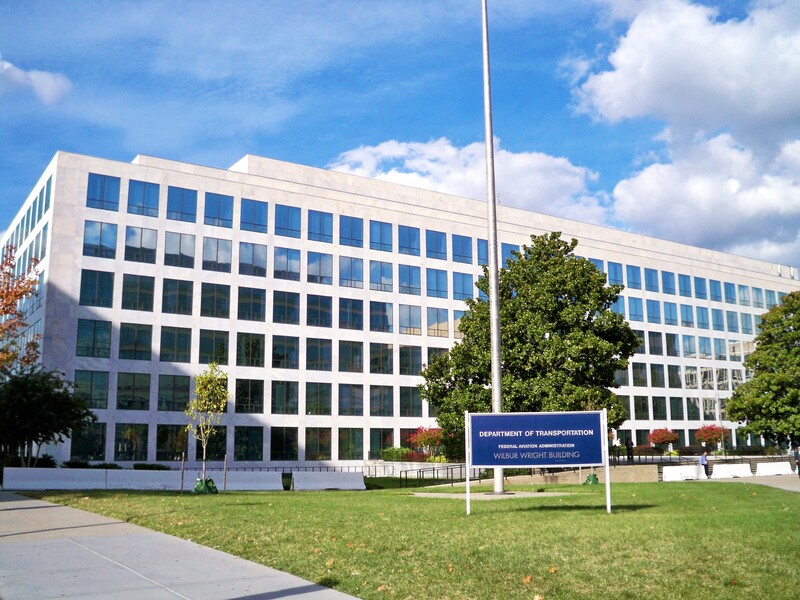 without a Section 333 Exemption, you may soon have to explain yourself to the FAA. 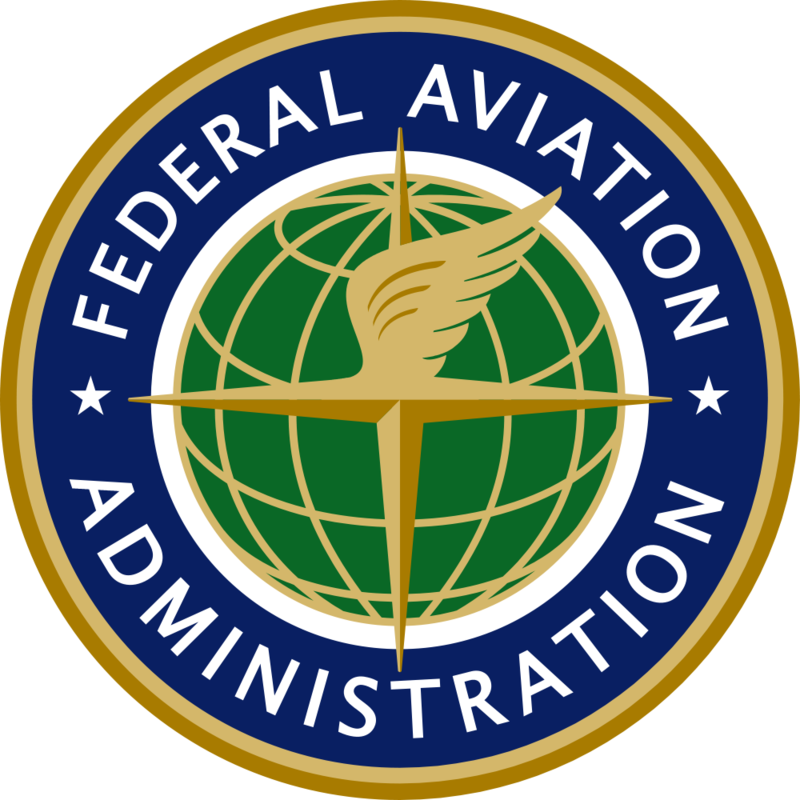 Historically, you could argue that the FAA wasn’t awarding exemptions and try to convince yourself and your customers that you were operating in a “grey area.” Now, with over 700 new exemptions awarded, that argument becomes invalid. The number of exemptions the Federal Aviation Administration is giving to companies wanting to use drones for commercial purposes has skyrocketed this year. When the FAA first passed regulations allowing commercial drone use, the agency was handing out less than 10 exemptions a month. Over the last three months, more than 500 have been doled out. Why are exemptions selling like hotcakes? Without a Section 333 Exemption, anyone using a drone/UAV for commercial purposes may be subject to a fine of up to $10,000. Clients of the commercial service may also be fined. 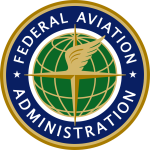 While historically the FAA was lax in its enforcement, they are now actively enforcing this regulation. Drone Universities now offers Section 333 Exemption waiver services, both as a stand-alone service and included as a value-add for our “Commercially Ready Drone Operator” graduates. P.S. If you purchase Section 333 Exemption waiver services from Drone Universities before July 31st, you can use the following code to receive 50% off of your purchase: 333exemption. By Sam Estrin|2017-08-31T15:24:41+00:00July 22nd, 2015|333, Drone Law, Drones, Exemption|Comments Off on Section 333 Exemptions Are The Hot Commodity. Do You Have Yours?